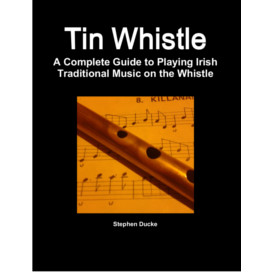 they are meant to be used back-to-back, giving a complete introduction to the whistle in Irish traditional music. 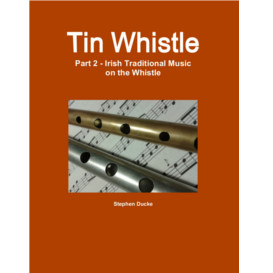 As a novice, you can expect by the end of this course to be familiar with the Irish traditional repertoire and style,and to master some typical music from the repertoire. 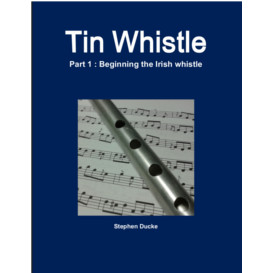 The course is in 2 parts : the basics of the whistle in part 1 (Units 1-5), Irish traditional music on the whistle in Part 2 (Units 7-16). It is designed to be accessible to complete beginners. No prior musical knowledge is necessary to begin the Basic tutor. Both musical notation and tablature are used in the tutor books; so no knowledge of musical staff notation or sight reading is necessary, although those who prefer using staff notation may do so. quicker and easier you will pick it up when you arrive at the intermediate and advanced stages.